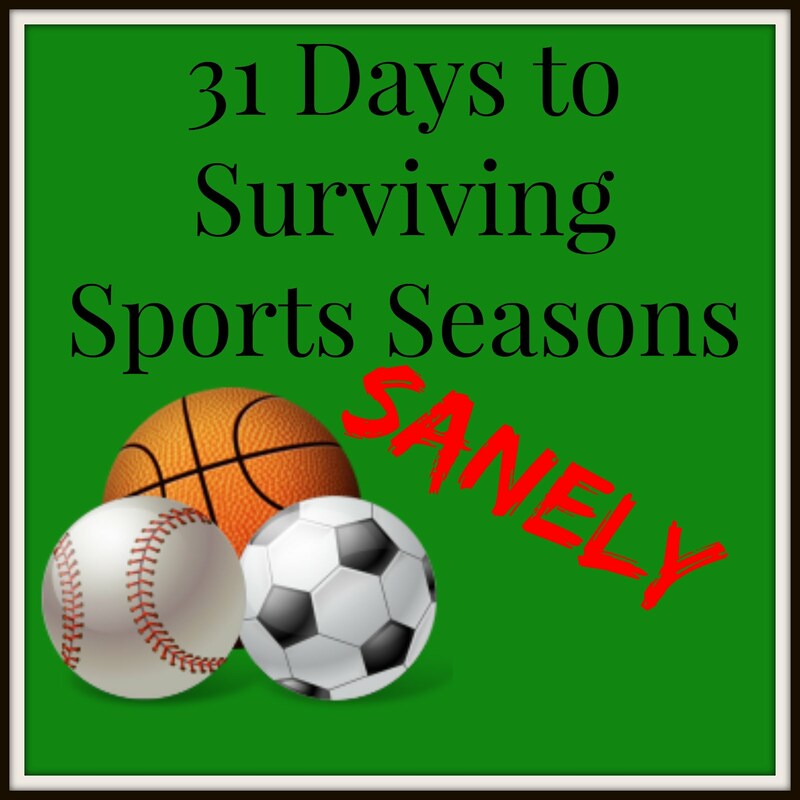 I'm excited to be posting about 31 Days to Surviving Sports Seasons Sanely this year. This will be the landing page where I link all the posts for 31 Days. I'll try to get them daily, but may play catchup now and again. 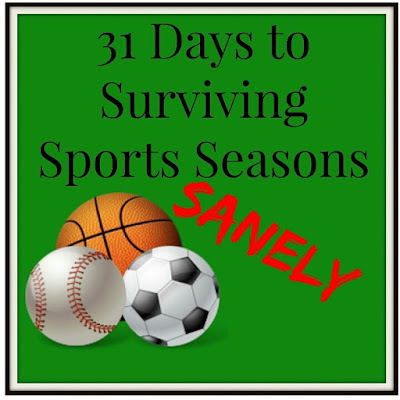 You can always use the 31 Days or SurvivingSportsSeasonsSanely tags to find the posts, too. If you add content on Instagram or Twitter, please add the #survivingsportsseasonssanely so I can find them! When Do You Actually Eat? 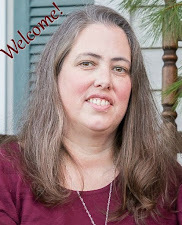 I also linked to several favorite Write 31 Days series for 2015! What are yours?